Now I know in part | Acceptable? 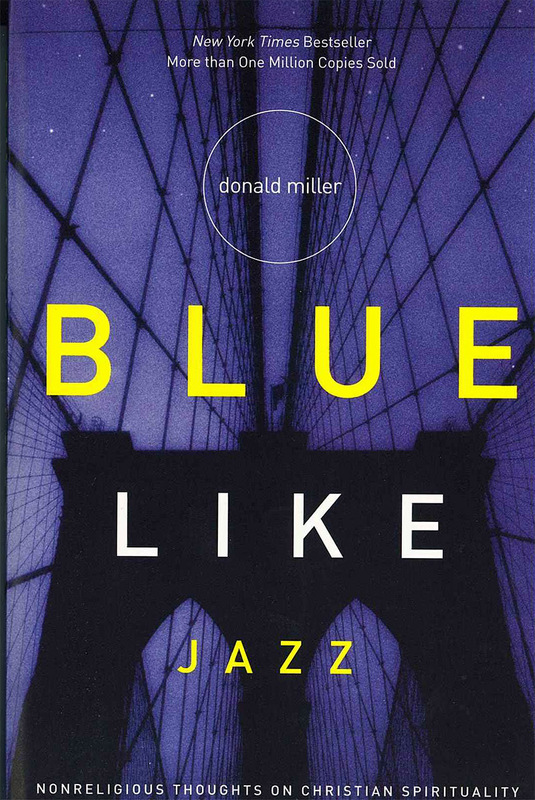 Finished reading Blue Like Jazz last week. It was great. Honest. Authentic. Spiritually it felt like taking a very deep breath. It left me feeling proud to be me and excited about Jesus. I can be quirky and awkward with people sometimes. It reminded me that thats ok though. God made me the way he did. He loves me outrageously just as I am. He’s immensely proud of me. I know that. What about other people though… will they ever be as accepting…? I don’t want to get married right away. I think it will take me a while after I meet the right girl. I like being single. I am one of the few who like it. I want to marry a girl who, when I am with her, makes me feel alone. I guess what i’m saying is, I want to marry a girl whom I feel completely comfortable with, comfortable being myself. I can be very immature and awkward in moments, and I want to be able to be like that with her and not have her walk away or be embarrassed. I’ve had about fifty people tell me that I fear intimacy. And it is true. I fear what people will think of me, and that is the reason I don’t date very often. People really like me a lot when they only know me a little, but I have this great fear that if they knew me a lot they wouldn’t like me. That is the number one thing that scares me about having a wife because she would have to know me pretty well in order to marry me and I think if she got to know me pretty well she wouldn’t like me anymore. Get it from Amazon, and I get pocket money!